Wolfram who is 83 years old was first put in an assisted living home in January for health complications from dementia. Four months later, Anita who is 81 years old entered assisted living, but was put into a different home than her husband. Bartyik says her parents drive Anita to Wolfram's center at least every two days. "They've been together since they got married in 1954," she said. 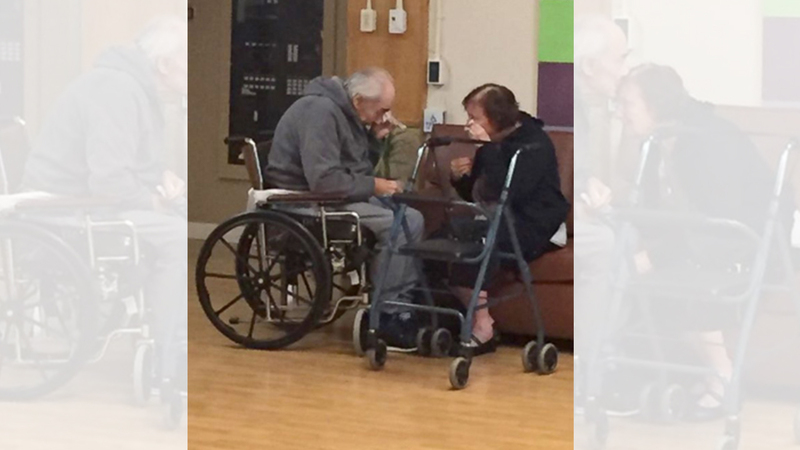 "They're completely infatuated with each other and have been together in sickness and health. They deserve to stay together."